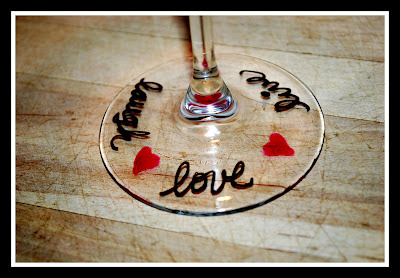 A Girl's Guilty Pleasures: Personalize Wine/Martini Glasses with Colored Glass Paint! Personalize Wine/Martini Glasses with Colored Glass Paint! 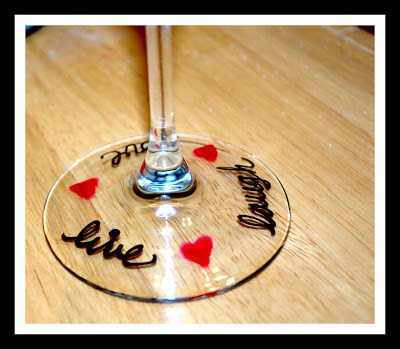 All you need is two colored paint pens and a cheap wine or martini glass and voila! I also gotten a great art and awesome colored glass.